Cartoon Network have announced that the imminent RPG based on animated series Steven Universe will launch October 31 on PS4 in North America only, with the Xbox One release getting a global launch on November 3. The PS4 International date was not announced, however. 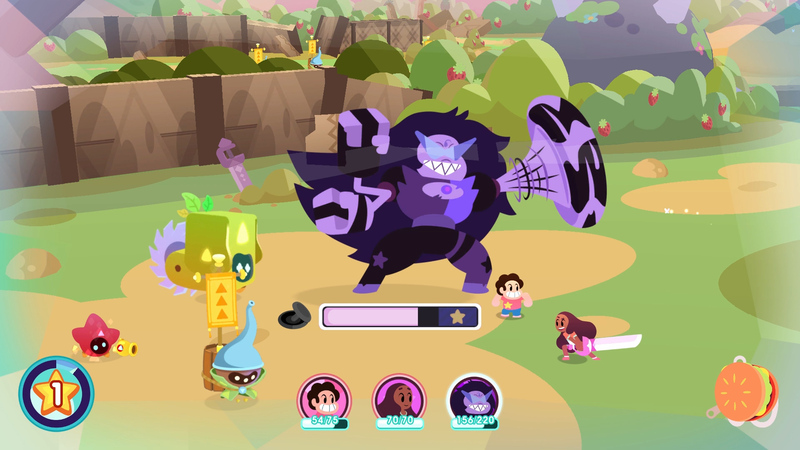 Steven Universe: Save the Light, the sequel to the successful mobile adventure Attack the Light, will see Steven and the gang team up to fight off evil in turn-based fashion while traveling across locations familiar to fans of the show. There will be eight playable characters in all, with special team-up attacks afforded to particular partnerships. Look, I'm an old man and I'm lagging behind. I've never seen this show. 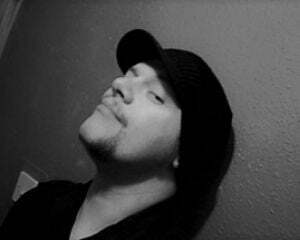 I can tell you as much about it as I can Rick and Morty or Adventure Time (i.e nothing). I'm sure it's very good, and that the game will be a love letter for fans of the *checks copy* hilarious, Time-Warner produced television *checks again* show. I do like that smooth-voiced alien with the shades though. Garnet? Steven Universe: Save the Light launches on the PS4 in NA October 31 and on Xbox One globally November 3, priced at $25.